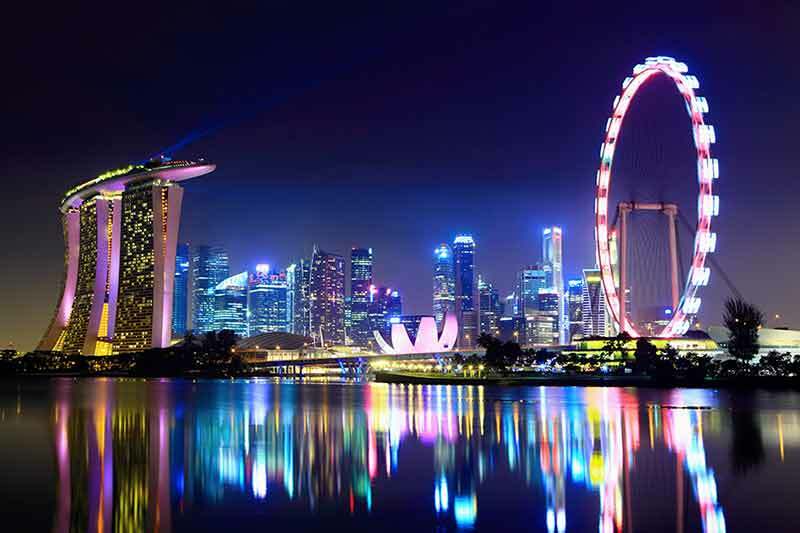 During the ongoing Singapore Fintech Festival, the Monetary Authority of Singapore (MAS) announced that it is exploring Blockchain-based infrastructure for Cross-Border Interbank Payments. A proof-of-concept project has been initiated with a consortium, comprising MAS, the Singapore Exchange, and eight banks, Bank of America Merrill Lynch, The Bank of Tokyo-Mitsubishi UFJ, Ltd, Credit Suisse, DBS Bank Ltd, The Hongkong And Shanghai Banking Corporation Limited, JP Morgan, OCBC Bank, United Overseas Bank.The project is in partnership with R3, a Blockchain technology company. Under the pilot, banks will deposit cash as collateral with the MAS in exchange for MAS-issued digital currency. The banks can later redeem the digital currency for cash. This enables the participating banks to pay each other directly with the digital currency, instead of having to first send payment instructions through MAS. The banks will have the option of using the existing common payments gateway provided by BCS Information Systems to transact, so that they need not rewrite or reconfigure their back-end systems. By leveraging Blockchain technology’s ability to eliminate the need for third party enablers of trust, the new system can save costs, reduce time taken for transactions. Its shared (encrypted), distributed, immutable ledger can enhances transparency and system resilience and reduce the cost of long term record keeping. MAS is looking at this project as the first step in potentially leveraging Blockchain to look at simpler and more efficient ways of verifying and reconciling trade finance invoices, executing, enforcing, and verifying the performance of contracts, maintaining an audit trail and deterring money laundering.